A big thank you to all our customers - the ones who stay with us to help us improve; the ones who tried something else, but came back; the ones who are brand-spanking-new. Compare two clauses, compare two images or tables, compare snippets of text or code...compare anything really using Workshare Selective Compare. 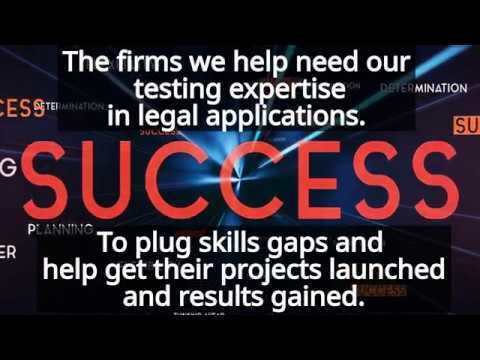 By plugging skills gaps with testing expertise in legal applications; our legal clients trust us to generate results and launch their I.T. projects. 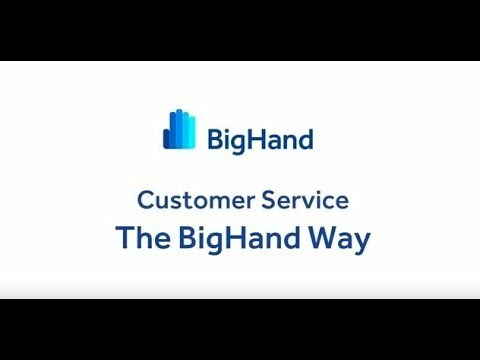 Learn how BigHand work closely with their clients and how they work in partnership. Gepp & Sons is an award winning, 80 staff strong, full service firm based in Chelmsford. 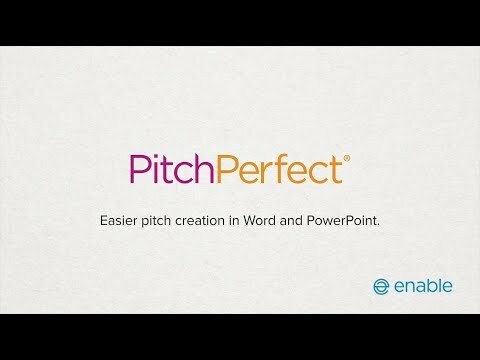 PitchPerfect enables users to create a high-quality pitch documents and marketing collateral without compromising the functionality of the document. 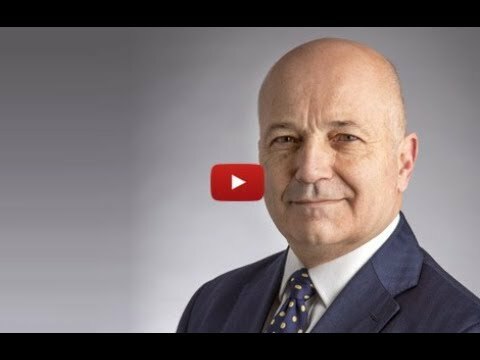 Stream A: What happens to profitability when people buy people? 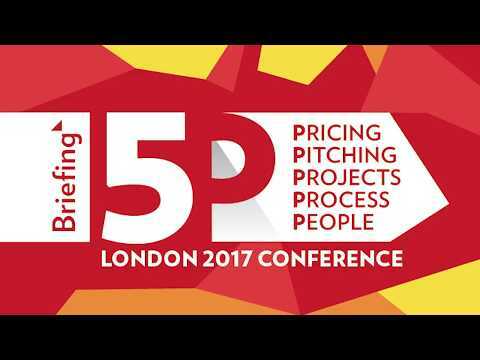 Sam Davies, pricing manager (now pricing lead) at Herbert Smith Freehills, discusses how firms can go from combative to collaborative pricing. Change is happening all around us and technology helps speed up the process. 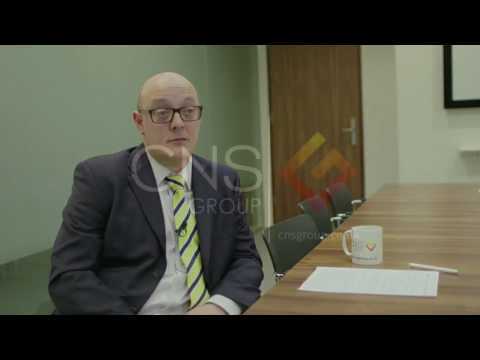 Why Bird & Bird chose CNS Group. In this video I’ll show you how to work out what you should give away to free to potential clients in you marketing, articles, or conversations (before they hire or instruct you) and what to keep back until after they have become your client. 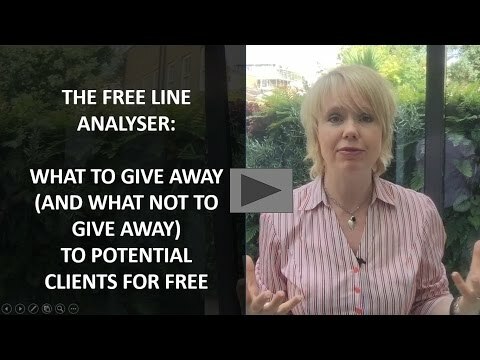 Using the ‘Free Line Analyser’ tool will help you avoid giving away too much too early which could encourage the potential client to believe they have got all the advice they need or can now do it themselves. 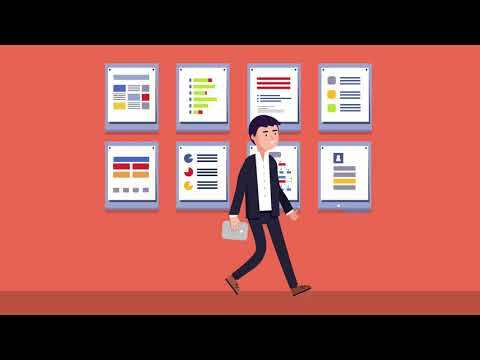 Why you should join over 150 law firm managers at LPM 2018? Linklaters, the leading global legal firm, wanted to capitalise on their internal knowledge pool, supporting employees in finding the information they need faster and easier. 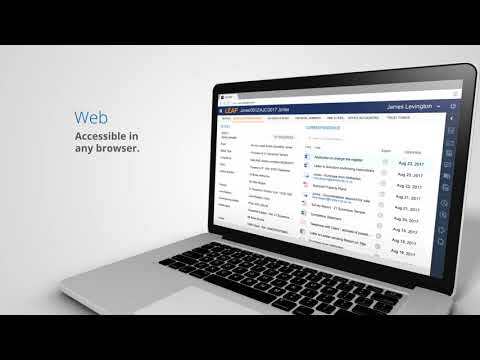 LEAP 365 revolutionises the way you practice law, providing a complete practice management solution across any device on any platform.